Over the years, I’ve written a lot of book reviews for publications such as The International Journal of Maritime History, The Northern Mariner/Le Marin du Nord and WoodenBoat magazine. Lately, I’ve also been reviewing boats. This is, if anything, more fun than reviewing books about boats, though unfortunately you don’t get to keep the boat at the end of the review(!). Last year, I reviewed a Sea Flea outboard hydroplane. This year, it was the Mirror Dinghy and a Peterborough Canoe Company “Nomad” longitudinal strip outboard runabout. If you’ve spent any time at all in sailing clubs in North America or Europe, chances are you’ve seen at least a few of the many dinghies drawn by the English designer and boatbuilder Jack Holt (1912–1995), who drew more than 40 boats during his long career. 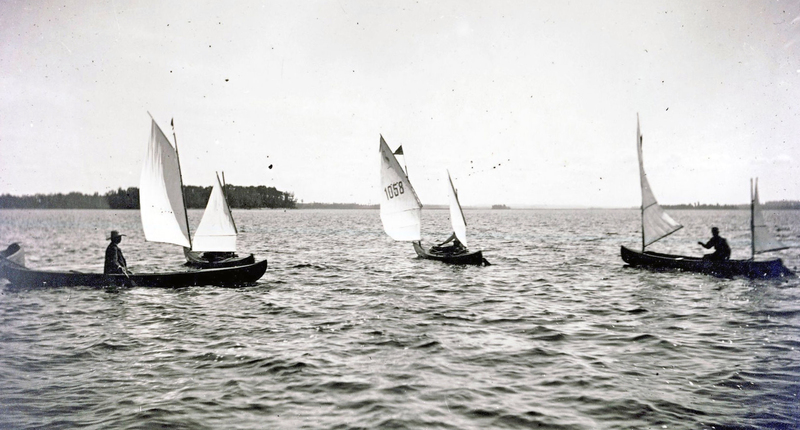 He was noted for his early adoption of marine plywood with a particular focus on dinghies that could be home-built by amateurs. Two of his more distinctive designs are the Enterprise (1956), with its baby blue sails, and the Mirror (1962), with its red sailcloth. Interestingly, the Enterprise (The News Chronicle) and the Mirror (The Daily Mirror) are, along with the DN Iceboat (The Detroit News), three small craft designs sponsored by newspapers that have gone on to great success. According to the international class association, more than 70,000 of these small dinghies have been built worldwide, and the Mirror is now an international one-design class overseen by the International Sailing Federation (ISAF). Mirror hull #1, EILEEN, was constructed in 1963 and is now in the collection of the National Maritime Museum Cornwall in Falmouth, England. 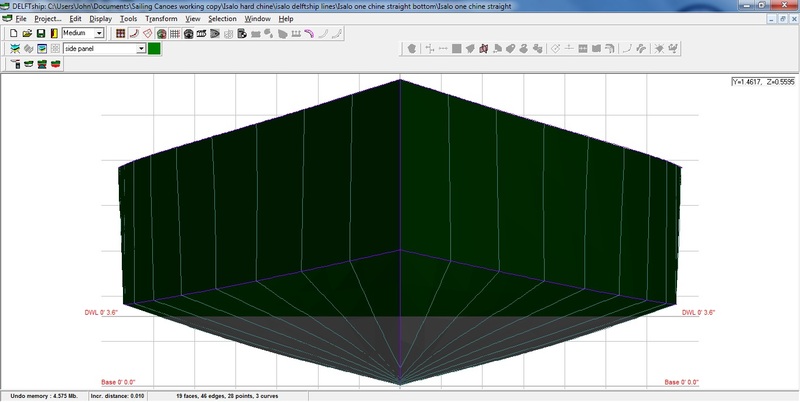 Originally gunter-rigged, the class now also permits a Bermudan mainsail. 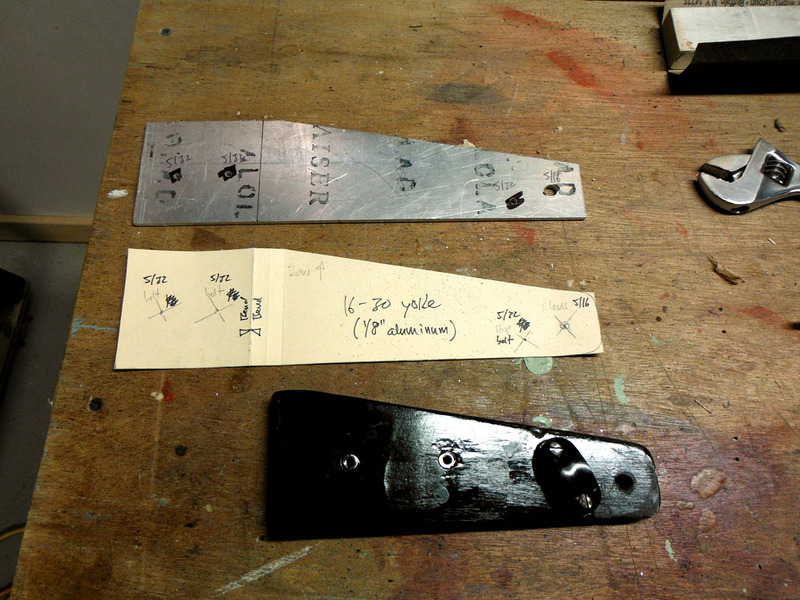 The Mirror was an early design to employ stitch-and-glue construction. 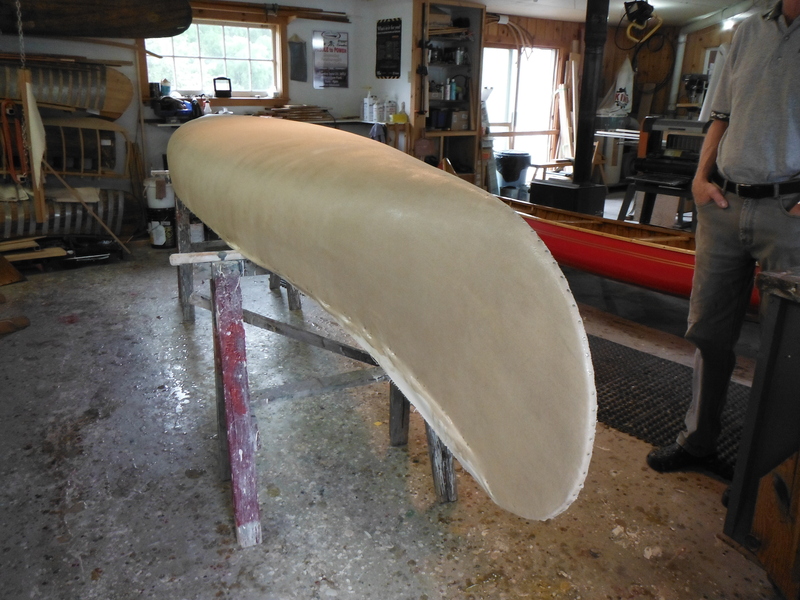 Home-built boats still use this method, but some professionally built hulls are also available in foam-sandwich fiberglass in the United Kingdom. 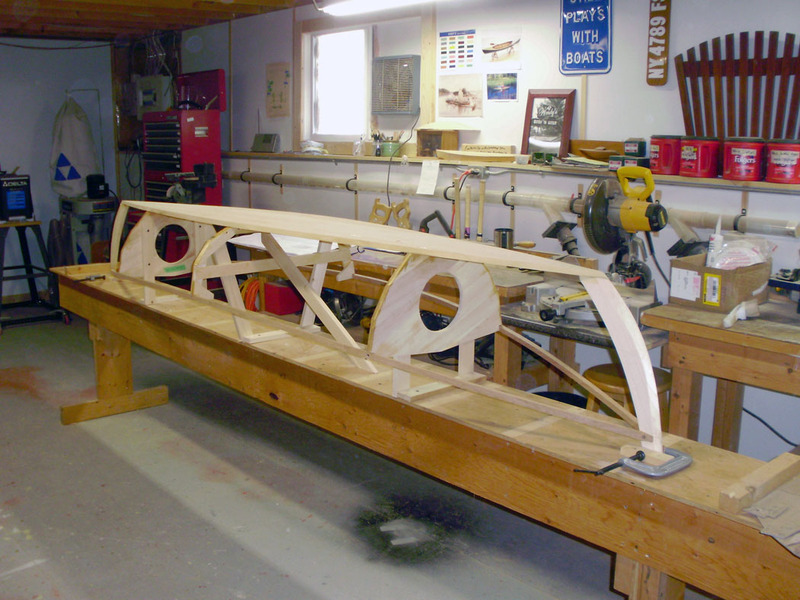 The first generation of spars was all wood, but masts are now commonly aluminum. The dinghy measures 10’11” LOA x 4’7” beam, with a board-down draft of 28”. 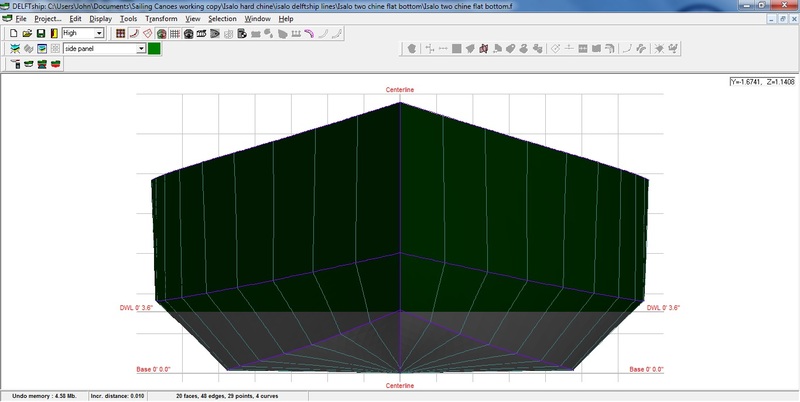 Sail area is 49 sq ft in the main, 20 sq ft in the jib, and the spinnaker adds an additional 47 sq ft. The racing crew is two, but the boat can easily accommodate three adults or an adult and several children for daysailing. 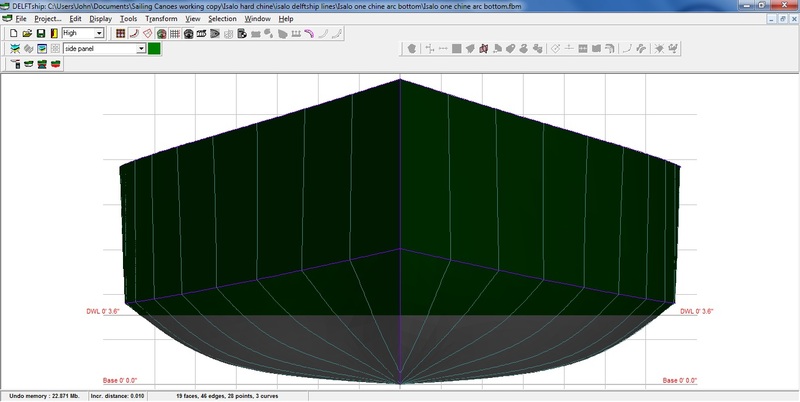 Plans for this strict one-design are not commercially available, and Mirrors are sold only as complete kits, hull kits, bare hulls, or sail-away boats.Mirror dinghies can often be found on the used-boat market in central and eastern Canada, particularly through the website of the Ontario Mirror Dinghy Association at www.mirrorsailing.ca. 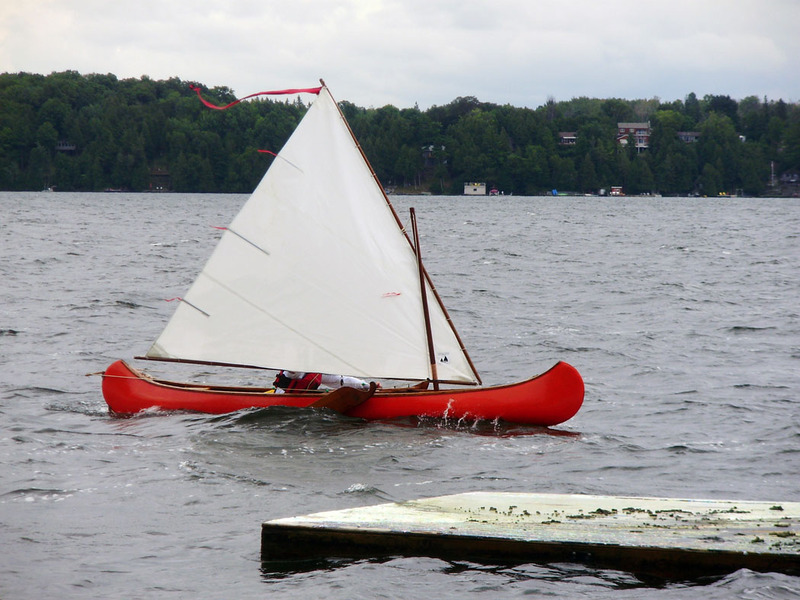 Mirror dinghy kits are available in North America from Mirror Sailing Development, 34 Lee Ave., Bradford, ON, l3Z 1A9, Canada, 905–775–4771, lbellamy@ca.inter.net. General information about the class is available from the International Mirror Class Association www.mirrorsailing.org and www.dinghyalmanac.com/mirror, where you will find links to national associations in Australia, Canada, Ireland, Japan, The Netherlands, South Africa, Sweden, and the United Kingdom. 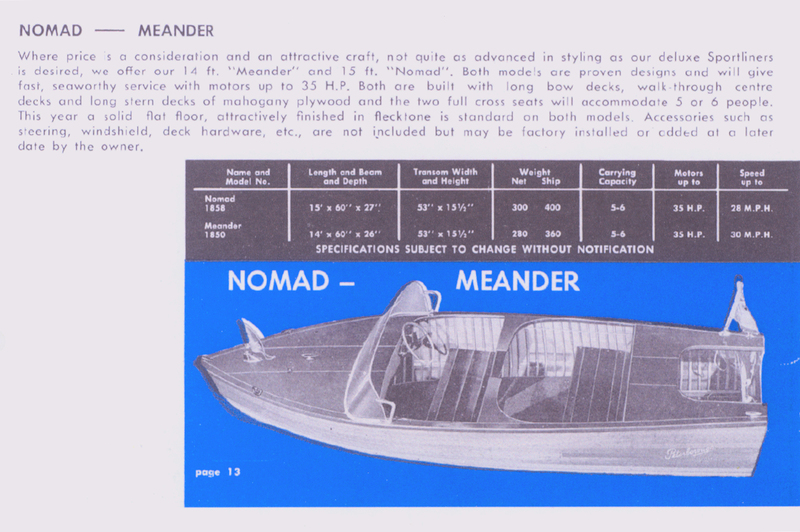 The Nomad was from the upper end of the Peterborough Canoe Company’s outboard offerings. Owners could have the boat as an open outboard or add steering, windshield and deck hardware to turn the Nomad into the double-cockpit runabout shown here. The sail-away price in 1959 was $730.00. Over the years, Ken Lavalette and his crew at Woodwind Yachts in Nestleton, Ontario, have restored more than 50 cedar-strip boats. Well-loved and well-used, they often come into his shop more than a little worse for wear and leave looking a whole lot better. As he worked on these boats over the years, it occurred to Ken that often the number of hours required to restore them wasn’t far off what it would take to build one from scratch. 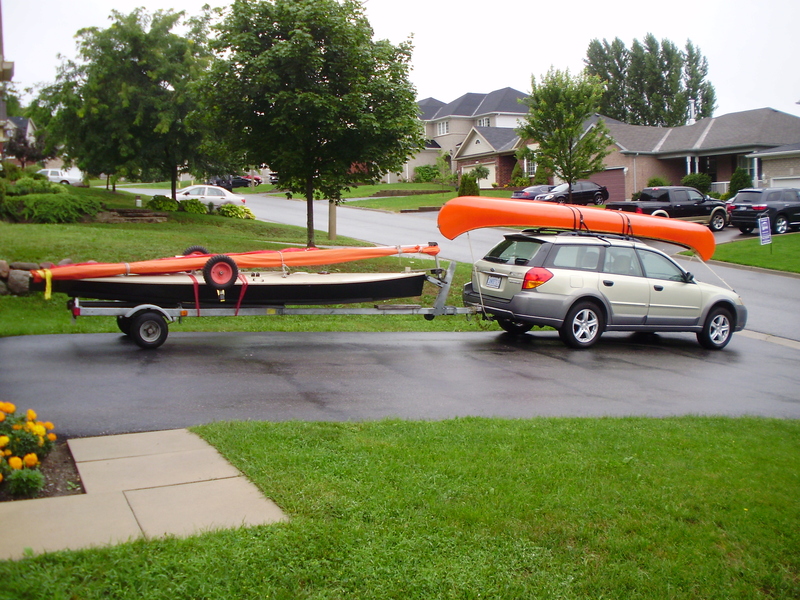 At 15’ LOA and 5’ beam, the Nomad was big enough to carry some people and some gear, but small enough to be easily trailered and stored. 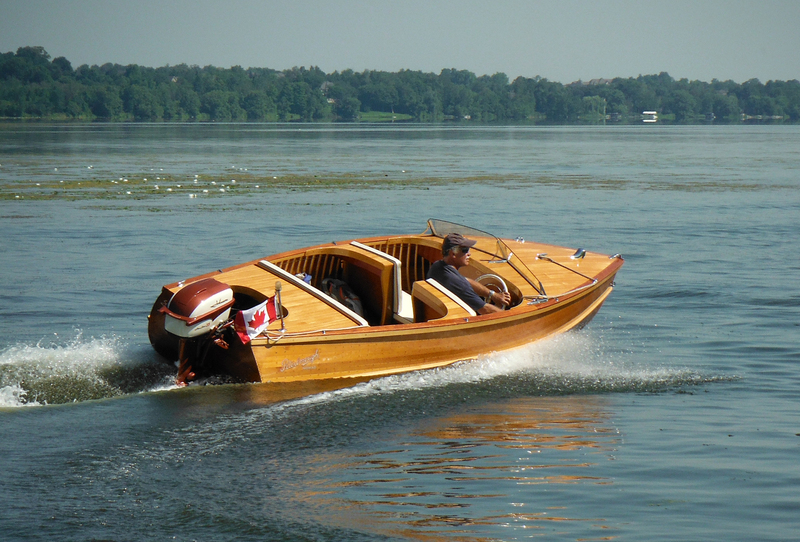 Was there a market for a new traditionally-built cedar-strip runabout? There was only one way to find out, so he measured an original 1957-58 Nomad and built the robust, nearly-solid mould required for this method of construction. 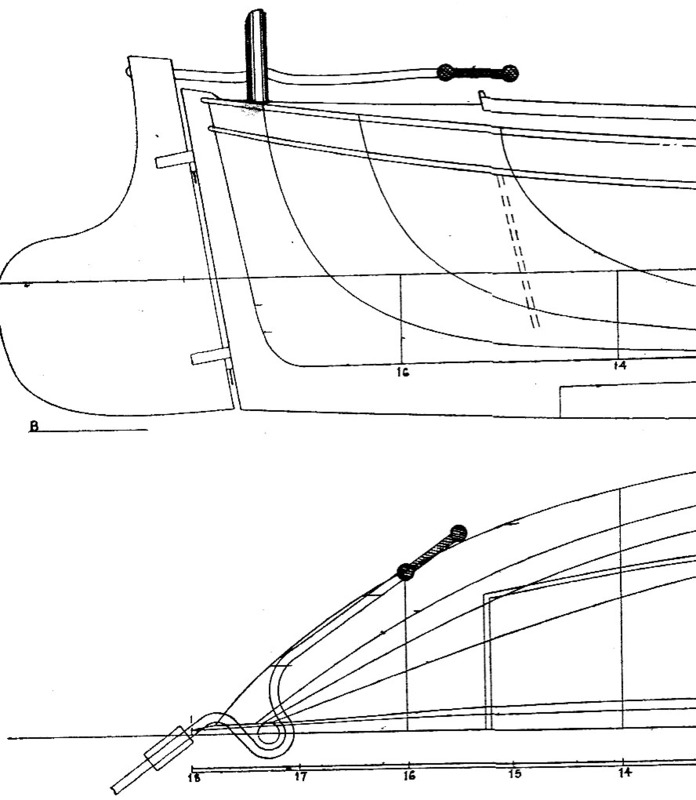 He left the hull shape unchanged from the original, but increased the scantlings of the stem, keel, ribs, transom, planking and deck slightly based on what he had learned from his many restorations of this type. Underway, the boat feels solid and reliable. 25 mph is not at all fast by today’s standards, but it’s a speed that will get you where you want to go and still let you have a pleasant conversation on the way. It might also save enough on gas, even with an older two-stroke, to let you pay for dinner when you get there. With simple lines and an elegant all-bright finish, the boat is a head-turner both on the water and on the road. New Peterborough Nomads built in the traditional longitudinal cedar strip technique and equipped with re-built 1950s outboards are available from Woodwind Yachts. Used cedar-strip boats in a variety of sizes and configurations can often be found for sale in classified ads and at antique and classic boat shows and auctions. Both reviews appear in WoodenBoat Magazine’s 2014 Small Boats, which is on newsstands now. A Whole New Kind of Boating (for me, anyways). I like food. No, I mean I really like food. And when I say that, I mean I like the whole food chain from top to bottom, beginning with marshmallow fluff and continuing through potato chips right up to really old asiago, punchy merlot and artisanal ciabatta with a roasted garlic, sundried tomato and balsamic tapenade. 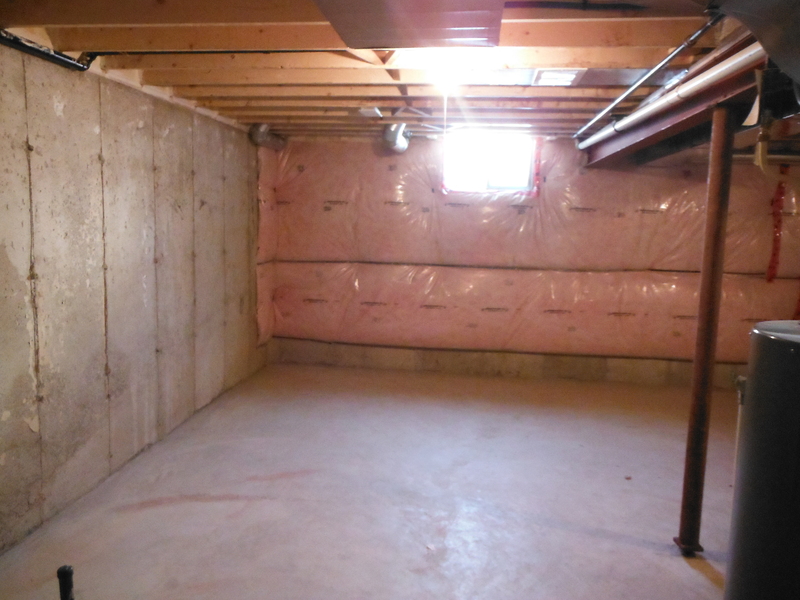 So, earlier this year when I received an email from Robin Jettinghoff at WoodenBoat that would allow me to broaden my boating horizons, I jumped at the chance. Robin asked me if I would review a boat for the 2013 edition of WoodenBoat Magazine’s Small Boats, and not just any old boat, but a classic little outboard hydroplane known as a “Sea Flea.” I said “but of course,” and she put me in touch with the good folks at Muskoka Sea Flea who arranged to get some boats together at one of their cottages. Mid-morning on a bright summer day, my son Benjamin and I arrived with our PFD’s, some cameras and a change of clothes. And then some boats arrived. And then some more boats arrived. And pretty soon, there were kids and grownups and little outboard hydroplanes everywhere. 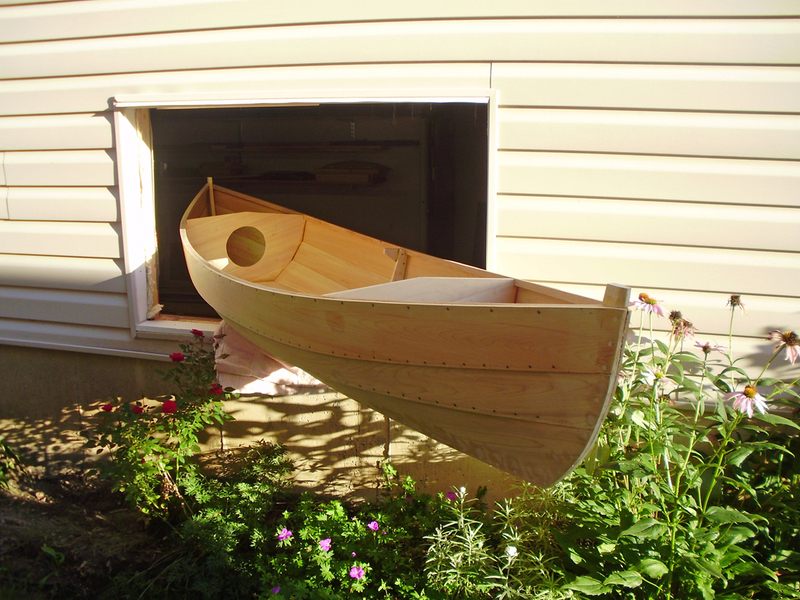 As well as being used by parents and kids, these boats are often built by parents and kids. Like so many dreams, they began in the pages of magazines like Popular Mechanics, or Science & Mechanics. 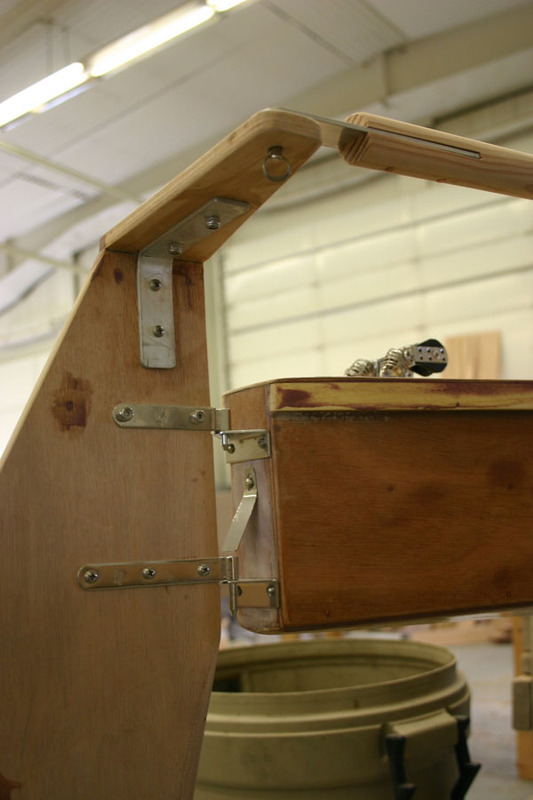 Fixing the Rudder: Why Does Everything Take So Long? Along with the big questions, like “Why are we here?” and “What is the meaning of life?” I often ask myself “Why does everything take so long?” Many of my projects seem to go on and on and on. 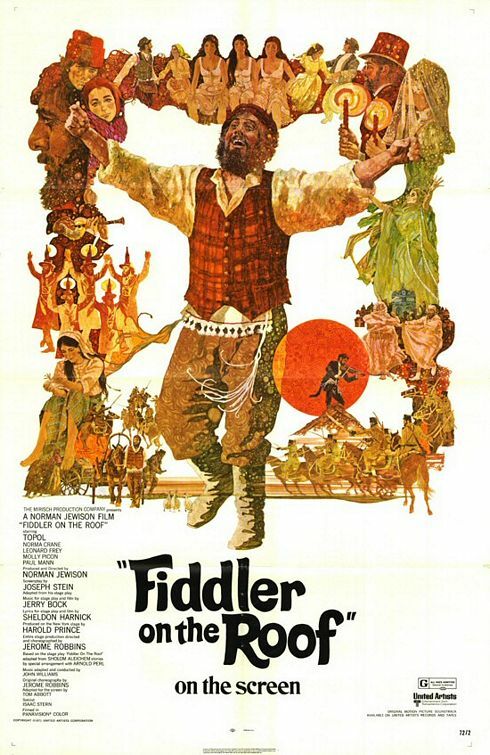 Here’s a case in point. 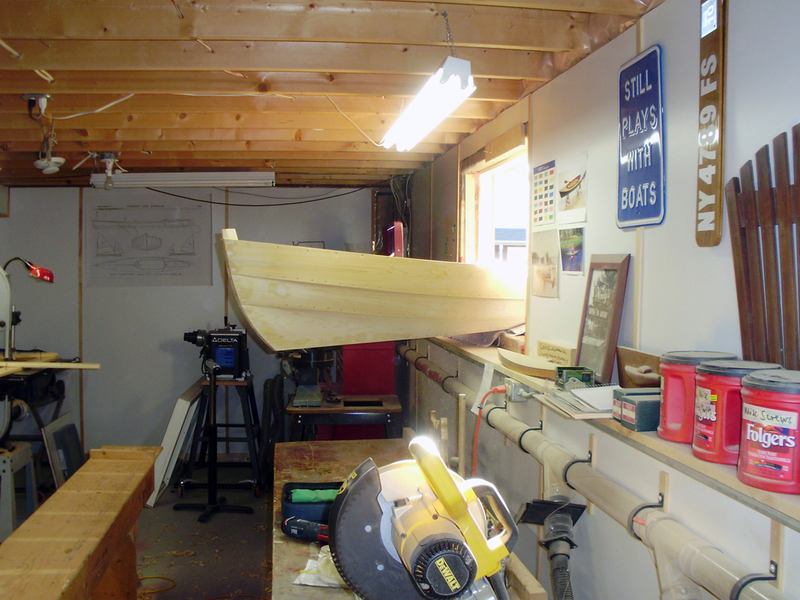 When I created the hard-chine plywood 16-30 canoe, I needed to put a yoke arm on top of the rudder. This is because the mizzen mast is between the rudder head and the tiller. 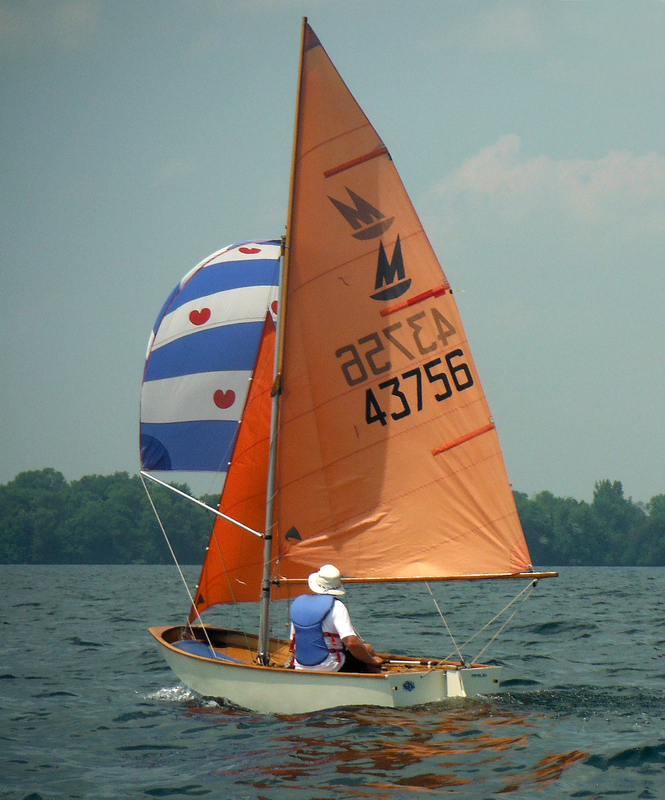 The older cruising sailing canoe and canoe yawl designs often used rope or, on J.H. 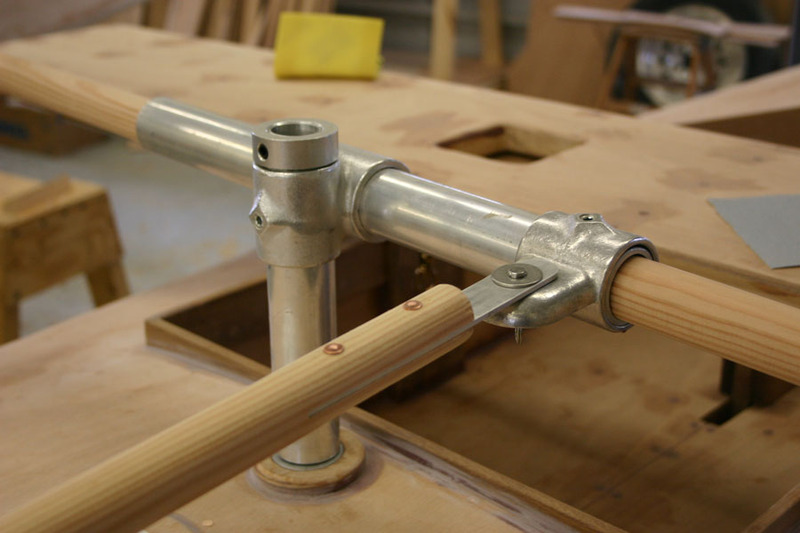 Rushton boats, delicate little brass chains, to connect the rudder yoke to the tiller yoke. Here’s an example from a Mersey canoe in W.P. 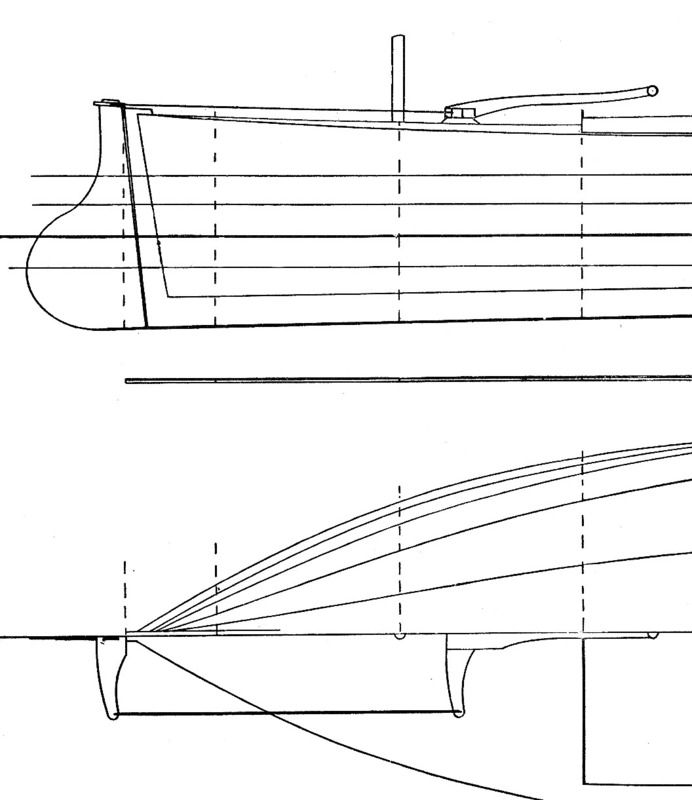 Stephens’ Canoe and Boatbuilding: A Complete Manual for Amateurs. So far, so good, except that if I’m going to demonstrate canoe sailing I should probably have a sailing canoe, no? I have dear old Clementine, the lateen and leeboard-rigged 1937 Old Town, but I don’t actually own a 16-30[!]. 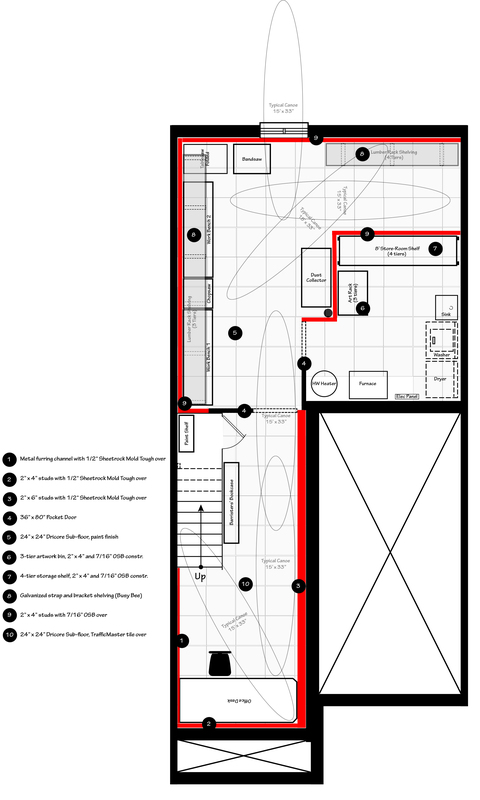 I’ve been too busy drawing plans and teaching classes and teaching people to sail them to get around to building one of my own. So, I needed to make a side trip to the Antique Boat Museum in Clayton, NY, to borrow 16-30 #2, Somethin’ Else, which I had built when I worked there a number of years ago. When I picked the boat up, I learned that vulnerable rudder/yoke right-angle joint had gotten a good knock, and needed fixing. I took it apart and put it back together again the same way and saddled up the Subaru to go to Sturgeon Point. The day we were supposed to sail was pretty blustery, but I set the 16-30 up and launched anyways. As we waited for the other participants to come down, two of us held the fully-rigged boat off the dock. As the wind and chop continued to rise, a large wave picked the boat up and dropped her down hard right beside the dock, catching the protruding yoke arm and breaking the joint again. That was the end of 16-30 sailing that day, though an intrepid club member did manage to get Clementine out before a rain squall closed everything down. So, the yoke was broken again and there didn’t seem to be much point in repairing it the same way. 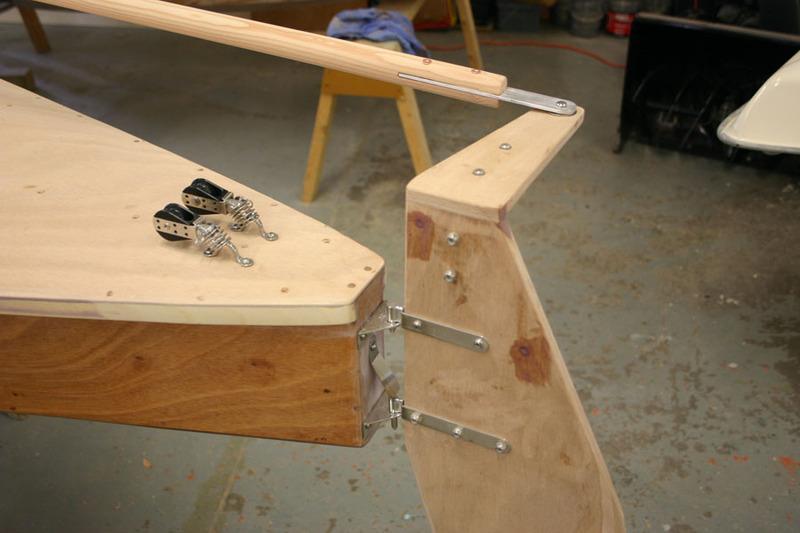 I thought about a bent piece of aluminum that would be wide enough to fasten securely to the rudder and could also form the yoke arm itself. First step was to make a pattern and get the piece out of some 5/32″ leftovers I had in the shop. 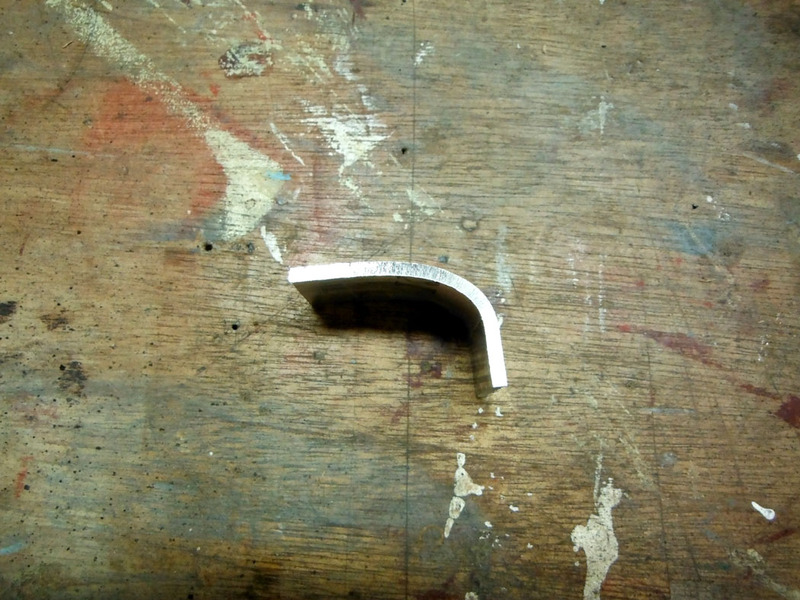 Next issue was how to bend the aluminum. 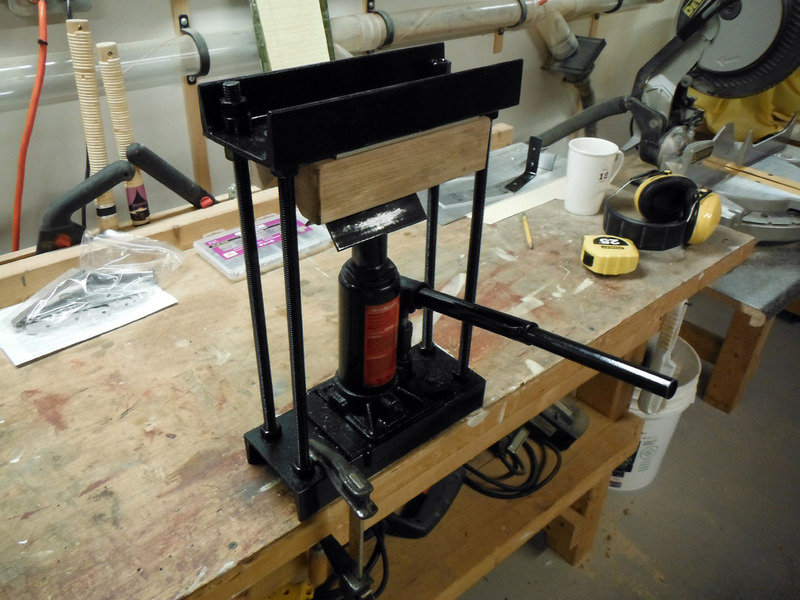 A test on a piece of scrap revealed that the 5/32″ was too thick to do the usual vise-and-wooden-block method. The resulting bend wasn’t very satisfying. 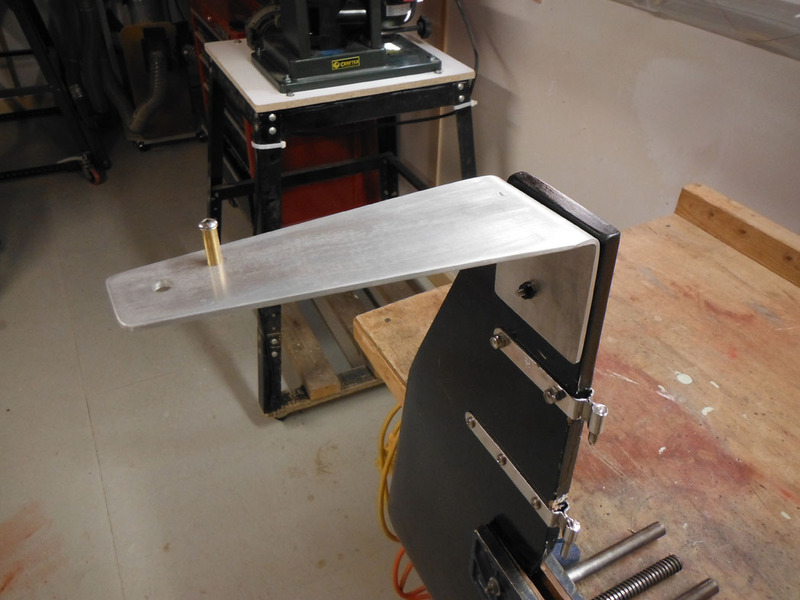 I needed a better way to bend the aluminum, and I don’t have access to a metalworking shop or a big press brake. 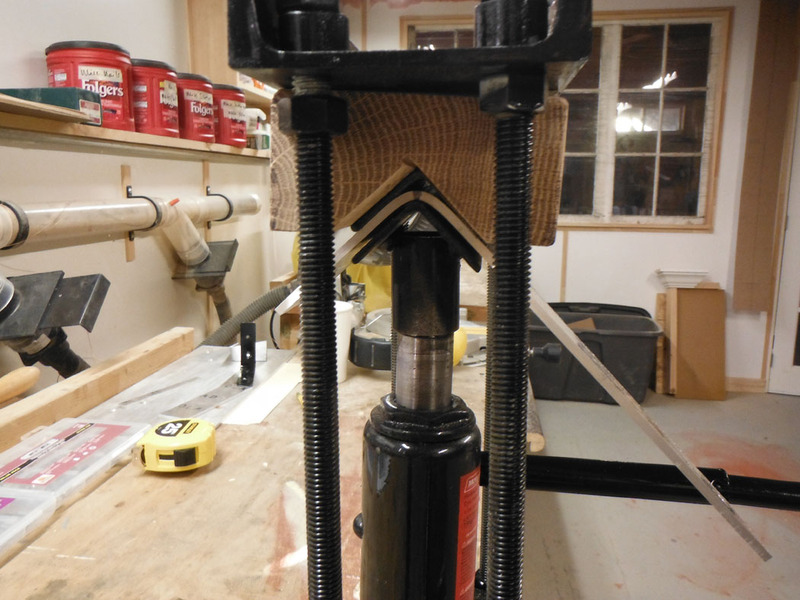 After a little consultation, I picked up a 4-ton bottle jack on sale and that, together with some threaded rod and odds and ends, produced what I hope will be a useful piece of equipment: The Bend-O-Matic. It sure looks stronger than the old one. Hope to take it sailing soon, I’ll let you know how it works out. And that’s how a simple “sure, you can borrow the boat for a little while but I think you’ll need to look at the rudder” turned into two repairs and a new piece of shop equipment.